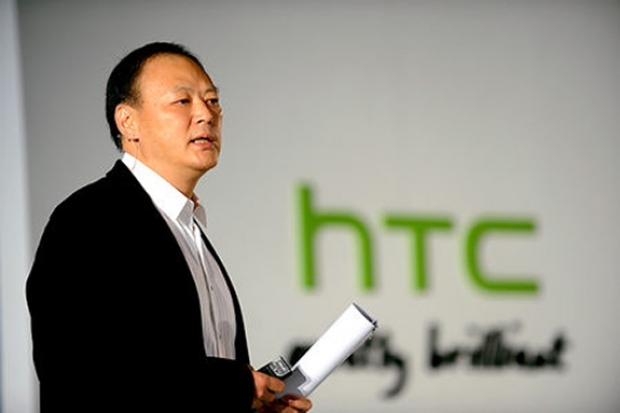 HTC CEO replaced, stays with company | Android Blast! The CEO of HTC was replaced today, but he's not leaving the company. HTC has released some of the best phones in the industry over the last two years, but the company continues to struggle. After a decade at the helm, CEO Peter Chou stepped down today and will be replaced its existing chairwoman and co-founder of the company, Cher Wang. Chou is not leaving the company. He will now lead future product innovation. In 1997, Ms. Wang co-founded HTC Corp. to make the convergence of mobile computing and communications a reality through the development of innovative smartphones. This vision has translated into a multi-billion dollar global company that has consistently been first to market with new technologies, including new wireless generations and the touch interface, and devices for Microsoft� Windows Mobile and Android operating systems. Last year, Ms. Wang was named of the 25 people CNBC judged to have had the most profound impact on business and finance since 1989. In 2011, Ms. Wang was named �the most powerful woman in wireless� by Forbes and one of the most influential women by Fast Company, and she has been ranked on Fortune�s annual �most powerful women� list continuously since 2012. She was also awarded �Person of the Year� by CCTV in China. Ms. Wang graduated from the University of California, Berkeley, and is married with two children.